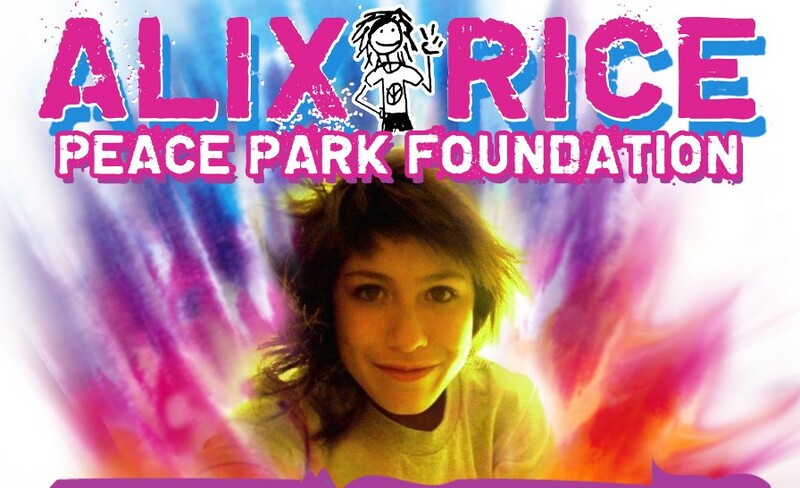 In July of 2011 Alexandria "Alix" Rice, was longboarding home when struck and killed by a drunk driver. Alix loved her longboard "Rupert". She also loved her friends. She would do almost anything for them. It was common to find that Alix had gone out of her way to turn a friends awful day around. Join us for our second annual fundraiser at the Main and Transit Firehall! Last year was a great success and can not wait to have a great time and see you all again! Sunday, March 8th, 2015 from 1- 5pm - Main and Transit Fire Hall, 6667 Main Street , Williamsville, NY 14228 This ticket admits one to our 3rd annual fundraiser. Please come out and support Amherst New York's first outdoor free use skatepark.